Over the last few months Facebook and Twitter have been rolling out changes and new features in an effort to improve the user experience (something everybody running a website should strive to do). But are these changes having the desired effect? It might still be too early to say, but here’s a look at what’s new and our thoughts on whether these changes actually improve our experience. Facebook users have long been pleading for a “Dislike” button so when Facebook announced that there were going to be including new ways to “Like” posts many thought that the time for giving a thumbs-down had finally come. Nope, sorry! Instead of this simple extra option Facebook introduced “Reactions.” Now we have six different ways to express our feelings regarding a post: “Like,” “Love,” “Ha,” “Wow,” “Sad,” or “Angry.” Depending on how they’re applied and interpreted, these emoticons can convey a sort of dislike, but it seems that Facebook is trying to keep the level of negativity — already rampant on social media — to a minimum. Smart, maybe – but not what we wanted. The problem for Facebook is that so far Reactions are barely being used. In Quintly‘s recent study analyzing Facebook interactions Likes still get the lion’s share with over 75%; Reactions comprise only 3%. The feature is still fairly new and may gain traction, but so far it hasn’t made much of an impact with Facebook users. However, Reactions might prove more useful to marketers. Knowing a little more about how readers interact with your business content can help you refine your marketing message. 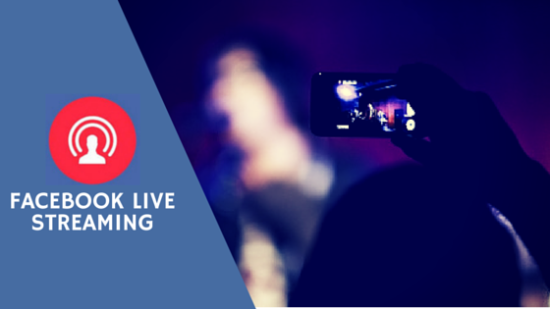 Business website owners and marketers may want to think about creating content that is designed to induce a Reaction,” like videos, which have been shown to elicit more reactions than other types of posts, including images. Since its launch Twitter has been adamant about not expanding its 140 character limit, but that’s about to change… sort of. In the coming months links and images will no longer count towards Twitter’s 140 character limit. The change is a long time coming, and Twitter admins that including links and images in the total character count winds up being and headache and impediment to its users. It also isn’t really necessary anymore since Twitter is no longer an SMS (text message) platform. Another thing you won’t have to think about is usernames (aka Twitter handles). Handles included in replies will no longer count towards the character limit, and, better yet, you won’t have to put a period before them. The aim here is to simplify the way we view replies. Before the change, if a period wasn’t placed before the Twitter handle then it would not appear in a follower’s’ feed unless the reader also followed the user/handle cited in the tweet. Clearly this was an unnecessary complication that Twitter was wise to do away with. 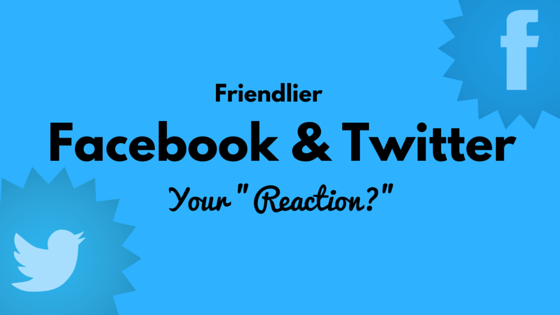 All in all, these recent changes make both Facebook and Twitter a bit friendlier — and certainly a more expressive environment. 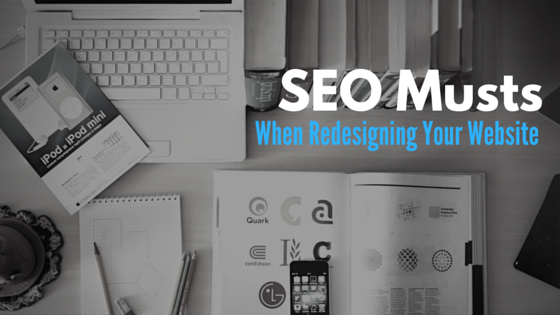 Too often, SEO consultants fail to consider how sharing your original content across channels like Twitter, G+ and LinkedIn can influence your site’s rankings in search results; but social media marketing can improve SEO and plays an important role in any comprehensive online marketing plan. It’s an established fact that if you want to draw traffic to your website you need to offer useful (and hopefully engaging) content that will attract your target audience and provide the search engines with more robust information by which to assess your website’s value to searchers. 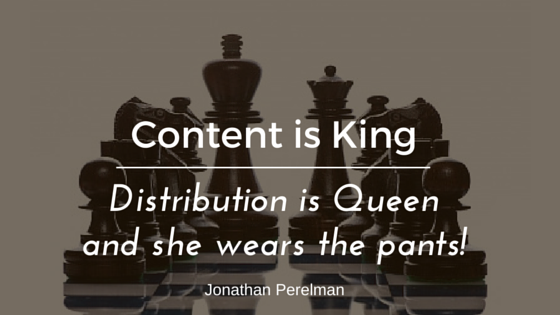 Content is still king, but social media marketing is an extremely useful tool for distributing your content to the right people – that is, those most likely to be interested in your products or services. 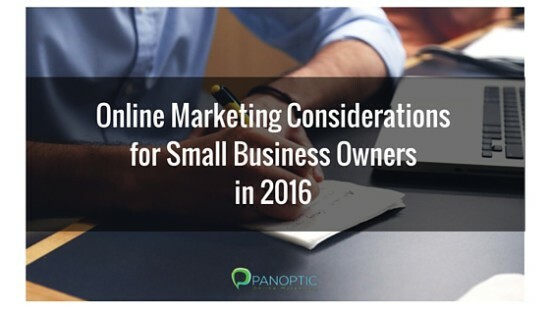 Social media is fueled by the sharing of visual content. Some platforms, like Instagram, Pinterest, and Tumblr are built almost exclusively around visual content. So, if you’re seeking to gain visibility for your business via social media networks it’s important to know how to use images to their best effect. There are a plethora of social media channels and all of them have different optimal dimensions for images. Below we’ve provided a “cheat sheet” that sums it all up. 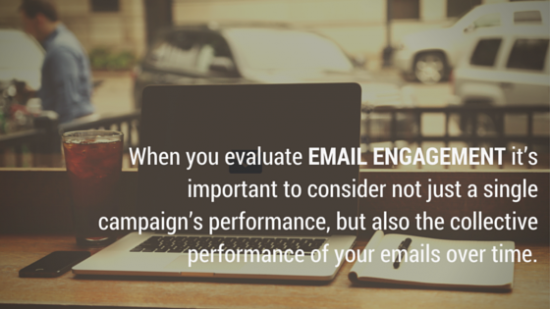 Part One of this article addressed engagement as an important factor in email marketing. 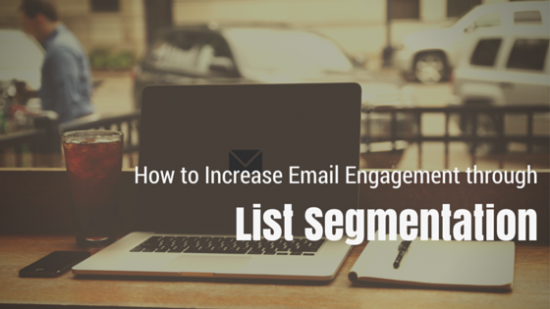 List segmentation — the process of breaking your list into separate sub-groups based on the recipients’ interests – is another tactic that can help you increase engagement. The success of your email marketing campaigns depends on several factors: the relevance of the content, the effectiveness of subject line and calls to action, and the quality of your list. In today’s post we’ll be talking about Reader Engagement. 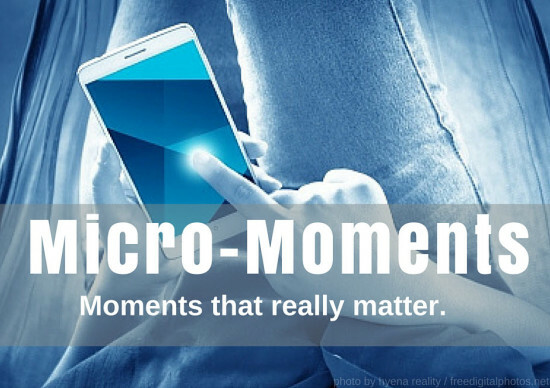 Micro Moments are a Big Thing! Just as the way people shop (from in-store to online) has changed drastically over the last few years, the time people allocate for product/project/service research has also been altered by available technologies. These days, people dedicate less time to researching things ahead of time and rely more on “pop-up” knowledge they can access through their hand held devices.